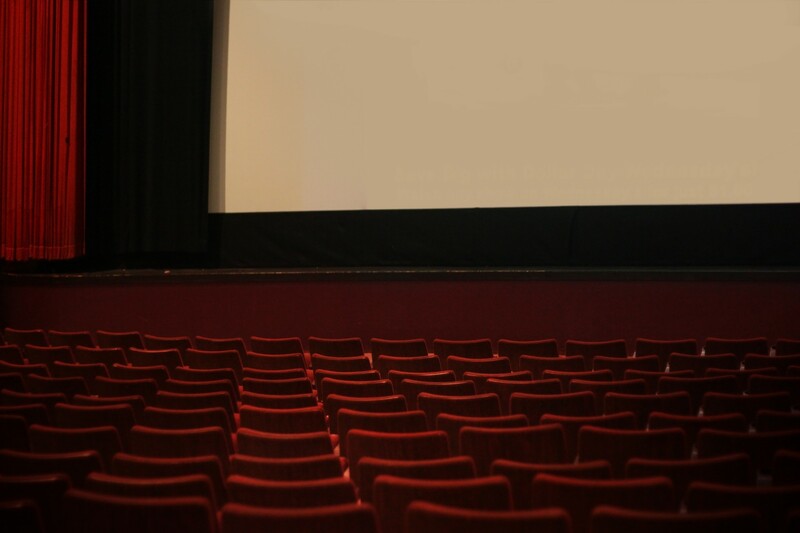 The 2017 summer movie season is upon us and it’s time to figure out what movies you could spend your $12 ($9 matinee) on. 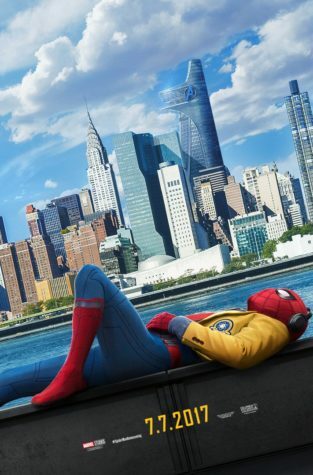 Picking up at the end of Captain America: Civil War, this movie follows Peter Parker (Tom Holland) as he returns home and tries to balance his everyday life with his new-found identity as Spider-Man. 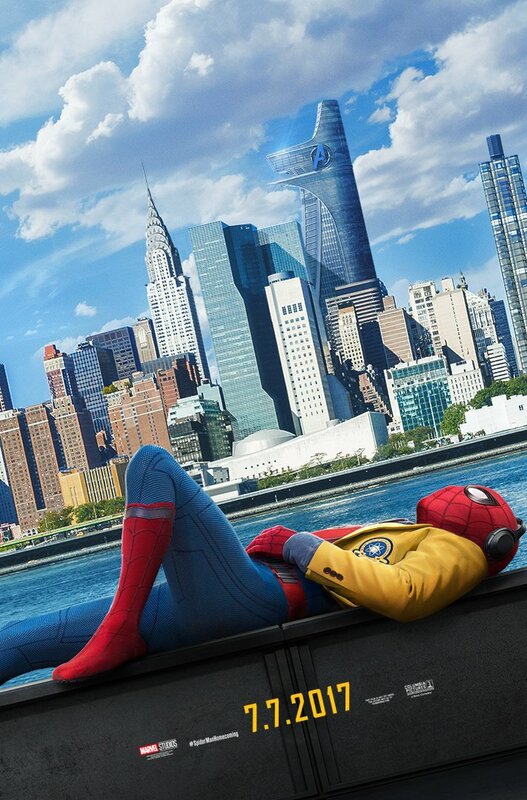 Holland told Empire magazine that he wants to play Spider-Man for the next twenty years. Depending on the success of the movie he might get his wish; but regardless he’s signed on for at least three more movies in the Marvel cinematic universe. 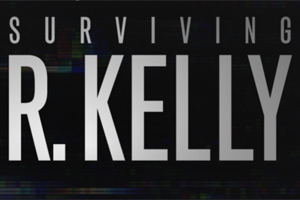 Based of the 90s t.v. 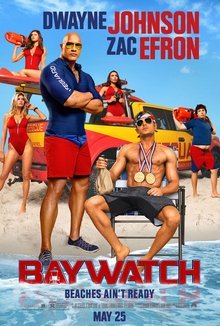 show, Baywatch follows Mitch Bucannon (Dwayne Johnson) as he deals with new recruits and uncovers a criminal plot that threatens the beach in the process. While it looks like the remake will focus on adding “adult” humor to the franchise, I can only hope that the criminal plot involves a vengeful samurai, an illegal casino boat, or possibly diamond smugglers. The third movie in the Cars trilogy follows Lightning McQueen (Owen Wilson) as he, based on the trailer, dies. However according to the director Brian Fee, the movie will be about Lightning McQueen trying to prove himself against the new generation of race cars. 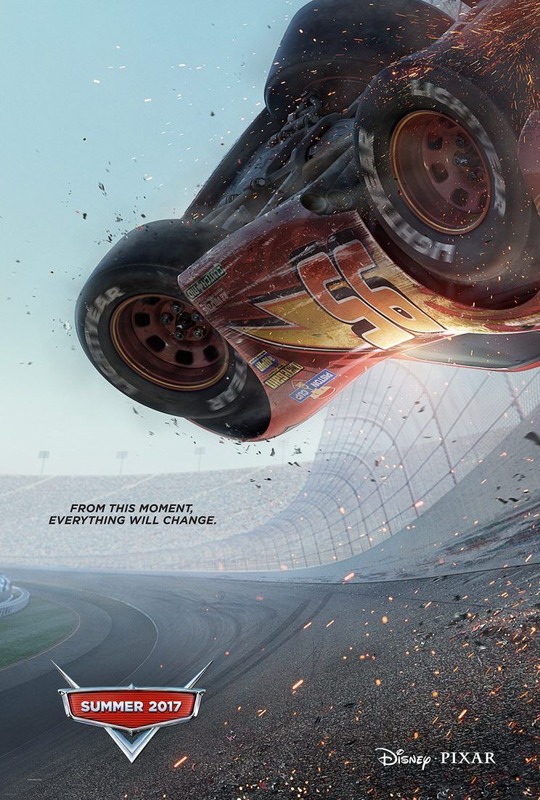 Since the movie looks at the effect of high-tech cars in the racing industry, the movie has proven popular with NASCAR fans. The fourth movie in the DC cinematic universe will take on Wonder Woman’s origin story. 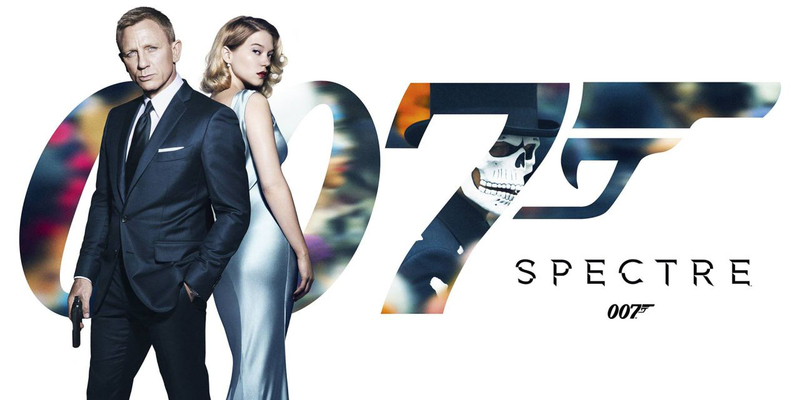 The movie will follow Diana (Gal Gadot) as she ventures out from her home island to try to end all war. Wonder Woman is shaping up to be a departure from other DC movies with a more hopeful and upbeat tone. 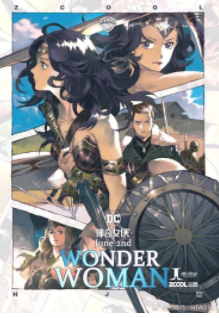 The posters feature Wonder Woman standing or kneeling in front of a teal and orange background, except for the Chinese poster which is a drawing of Diana looking wistfully off in the distance. 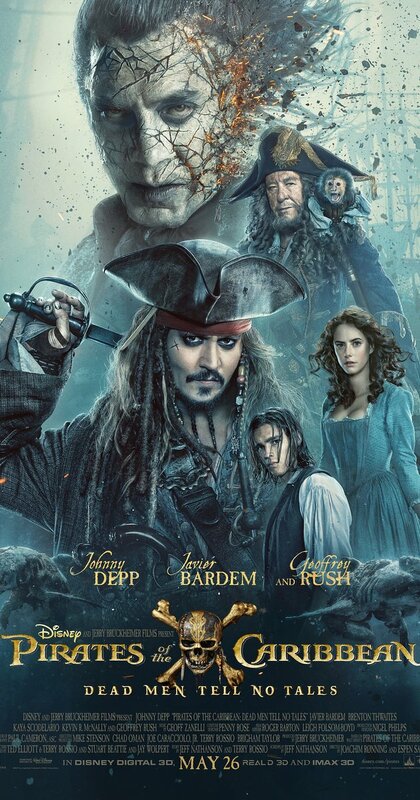 Captain Jack Sparrow (Johnny Depp) returns in the fifth movie of the Pirates of Caribbean series to find the trident of Poseidon. When a former foe a Sparrow’s, Captain Salazar (Javier Bardem), raises an army of ghost sailors to hunt down every pirate, Sparrow must form some uneasy alliances to find his only hope for survival, Poseidon’s trident. 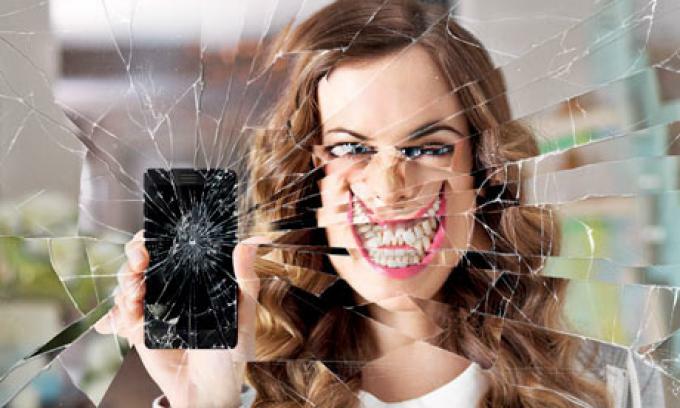 With a solid 31% rating on Rotten Tomatoes and a Metacritc score of 39, it’s sure to at least be an interesting time in the theater. Previous PostIs College of Marin right for you? Next Post3rd Annual Street Store!